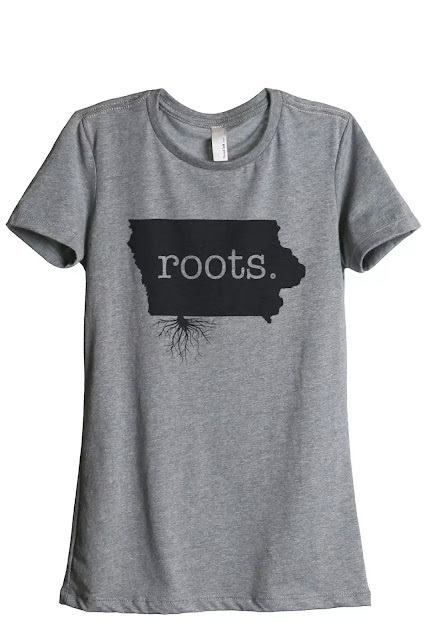 I like these Roots themed state crew neck tees that Jane has available today for just $12.99. The style is available for every state, Canada and Mexico. Shipping runs $2.99 for your first shirt and $0.99 for each additional t-shirt. Sale ends Sunday, April 21st. 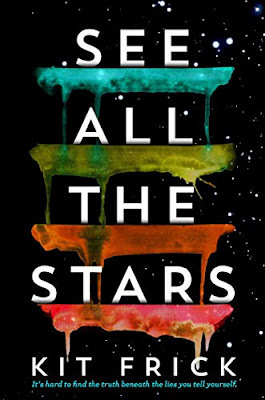 See All the Stars by Kit Frick is one of the Kindle Daily Deals on Amazon today. You can download the book to your device today for just $1.99. The print list price of this book is $18.99. Prices on Amazon can fluctuate, so be sure to verify the price before buying. Reebok is offering 30% off full-priced styles during their Mid-season Sale going on now. Save on running shoes, apparel and more. You'll also save up to 60% off sale styles. Be sure to use promo code MIDSEASON at checkout. Reebok also offers free shipping and returns for orders over $49. Sale ends Tuesday, April 30th. 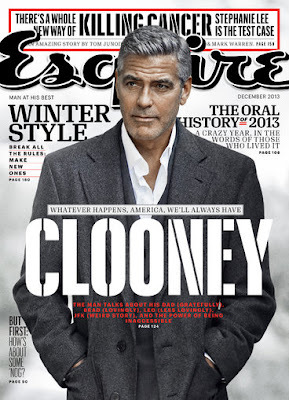 DiscountMags is offering a one year subscription to Esquire Magazine for $4.95 today when you use promo code CONFESSIONS at checkout. Offer is valid April 19th only. 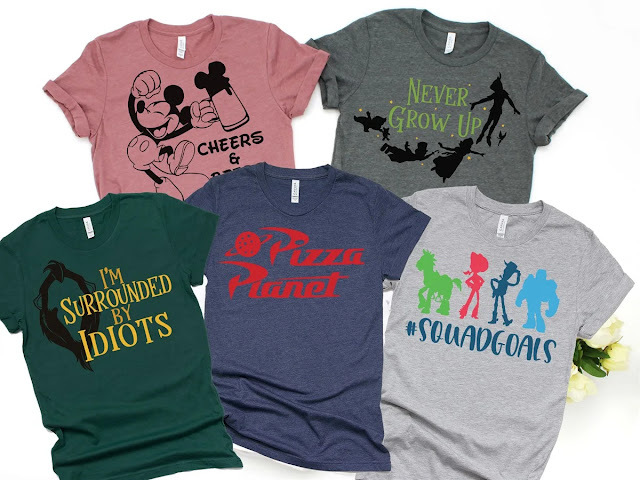 You can get these Disney themed graphic tees that Jane has available today for $13.99. There are multiple styles and colors available. Shipping runs $3.99 for your first shirt and $1.99 for each additional tee. Sale ends today, April 19th. 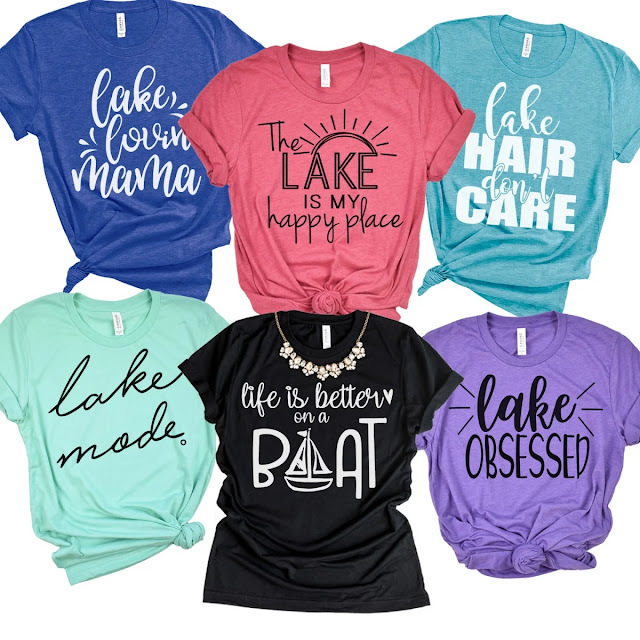 You can get these cute Lake Life themed graphic tees today for $13.99. There are ten designs and tons of colors available. Shipping runs $3.99 for your first shirt and $2.99 for each additional item. Sale ends Sunday, April 21st. You can get these comfy lounge shorts that available today for $12.99. There are five different color options. Shipping runs $3.99 for your first item and $1.99 for each additional. Sale ends today, April 19th. Disclosure: Affiliate links are used in this post which means this site receives a small commission with your purchase. Thanks for your support! Right now at Sally Beauty you can take 20% off your purchase of $50 or more. Offer is valid online at SallyBeauty.com. Be sure to use promo code 888056 for the discount. Offer ends tomorrow, April 20th. Amazon has the kindle edition of the children's book Shelly's Stocking Goes Missing available to download for free right now. The digital list price of this book is $2.99. Prices on Amazon can fluctuate, so be sure to verify the price before buying. 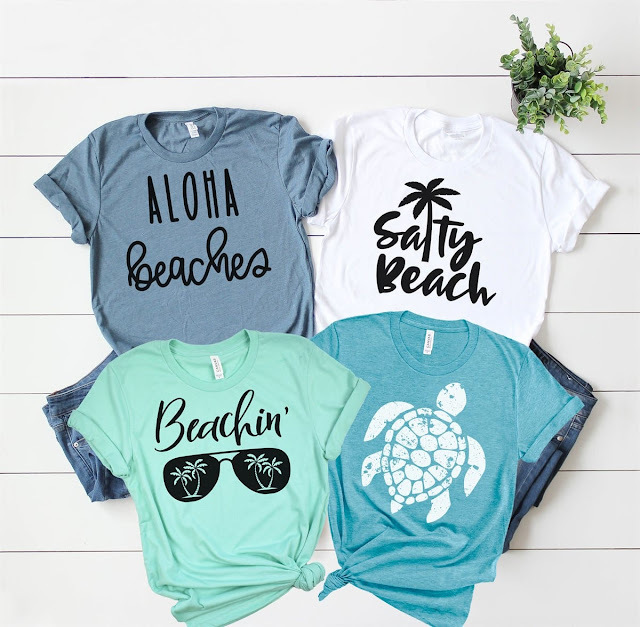 Jane has these beach love themed graphic tees available today for just $13.99. There are multiple styles and colors available. Shipping runs $3.99 for your first shirt and $2.99 for each additional tee. Sale ends today, April 19th. 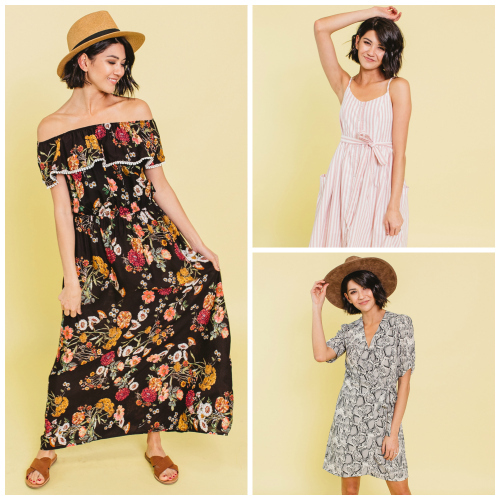 The Fashion Friday deal at Cents of Style is 40% off spring dresses with free shipping. Be bold and beautiful this spring with floral dresses. From long and flowing styles, to all the latest bodycon silhouettes, they have all the trending soft and colorful floral dresses for spring. Be sure to use promo code DRESSES40 at checkout. Sale ends Tuesday, April 22nd. DiscountMags is offering a one year subscription to Cosmopolitan Magazine for $4.95 when you use promo code CONFESSIONS at checkout. Offer is valid April 19th only. You can save an extra 20% on Living Social local deals you buy right now when you use promo code SAVE at checkout. Code may be used on up to 3 local deals. The maximum discount is $50. This offer ends tomorrow, April 20th. Enter the Missing Link Sweepstakes from Fandango for a chance to win a custom Missing Link echo dot from Amazon. There is a limit of two entries per person either through purchase or filling out the giveaway form. No purchase is necessary. Sweepstakes ends today, April 19th. Good luck and be sure to let me know if you win! Target has their April beauty boxes available now. Get one for $7. Free 2-day shipping is available for your orders of $35 or more. There are a total of five boxes available! April showers bring May flowers. But when the dark clouds roll in, who has the motivation to get dolled up? Here, the rainy-day products you need, which are sure to help you weather the storm— and make a splash in your beauty arsenal! Castor seed oil smooths hair and imparts shine, while anti-frizz properties help block out humidity, keeping your ‘do silky and full of life. Moisture-rich under-eye patches are the perfect perk-me-up for your peepers, working while you rest to reduce the appearance of dark circles and under-eye puffiness. Weightless formula instantly absorbs oil, reviving and volumizing day-old hair so tresses look fab and feel fresh. Illuminating complex leaves teeth dazzlingly white and brilliantly clean by removing up to 95% of surface stains in just three days. Goes on instantly dry for a cleaner feel and provides 48-hour protection against sweat and body odor while keeping clothes stain-free. Gradually releases glycolic acid overnight to target fine lines, discoloration and imperfections so you can wake up to smoother, brighter-looking skin. Snapfish is offering 65% off all custom photo cards right now. Be sure to use promo code 65APRCD at checkout. This offer ends Sunday, April 21st. 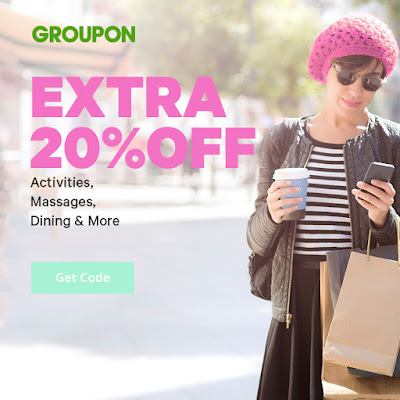 Groupon has a new promo code available so that you can save 20% off your local Groupon deal purchase when you use promo code SAVE. You can use this code on up to 3 vouchers per persons. Some exclusions apply. The maximum discount $50. This promo code offer ends tomorrow, April 20th. 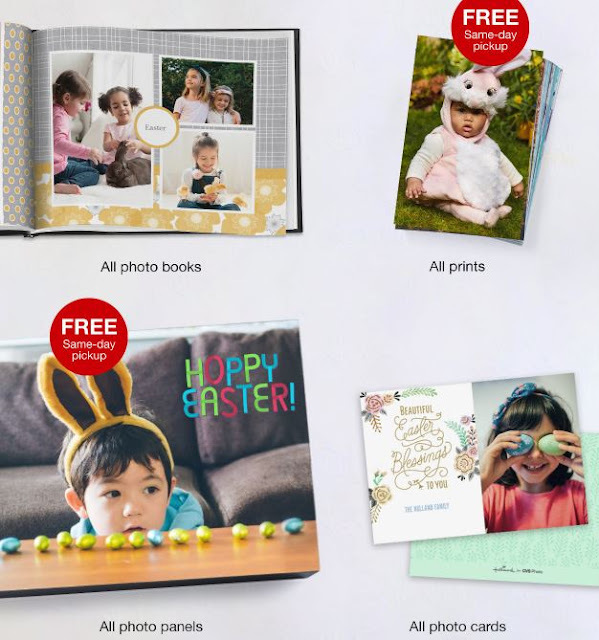 CVS Photo is offering 50% off your entire photo order right now when you use promo code SPRING50 at checkout. CVS Photo also offers a free ship to store option. Offer ends tomorrow, April 20th. I've joined a great group of bloggers to bring you another fun giveaway this month. One winner will receive $100 Cash or Amazon gift card! I'm certain that one lucky winner will be able put this prize toward good use! Rules: Use the Giveaway Tools form to enter daily. Giveaway ends May 16th and is open worldwide. Entrants must be 18 years old to enter. Winner will be notified via email. 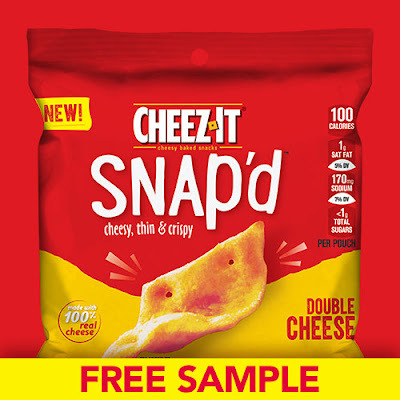 Kellogg's Family Rewards members can request a FREE sample of new Cheez-It Snap'd now via the Kellogg's Family Rewards site. After you login you'll find the sample listed under rewards for 0 points! Only one sample request per household. 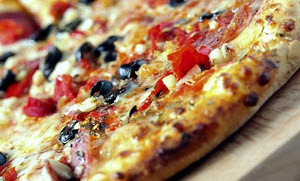 Check out all the these ways to score more freebies! 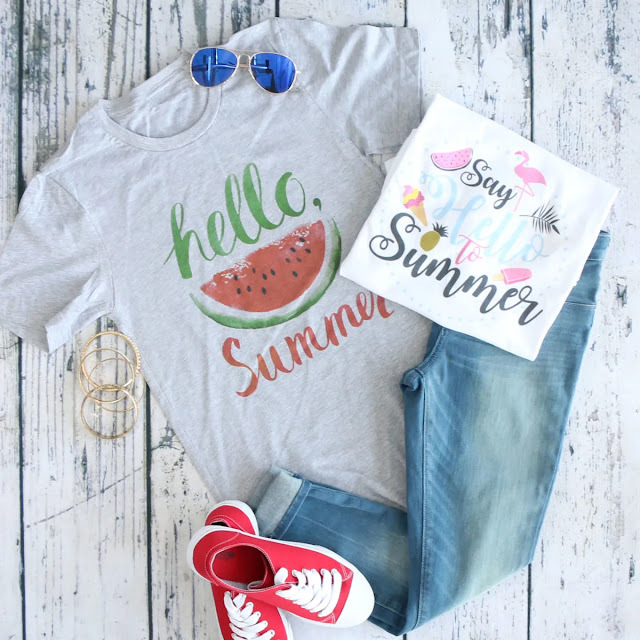 You can get these cute Hello Summer themed graphic tees for just $13.99 right now. There are a couple of different designs and colors available. Shipping runs $3.99 for your first shirt and $1.99 for each additional tee. Sale ends Saturday, April 20th. 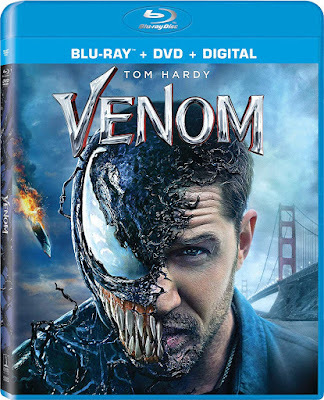 You can get the Venom Blu-ray Combo Pack for $15.00 right now on Amazon. The movie starring Tom Hardy ships free with super saver shipping or Amazon Prime. Prices on Amazon can fluctuate, so be sure to verify the price before buying. I really like these cute State Artwork Soft Bella Canvas Tees available today for $14.99. 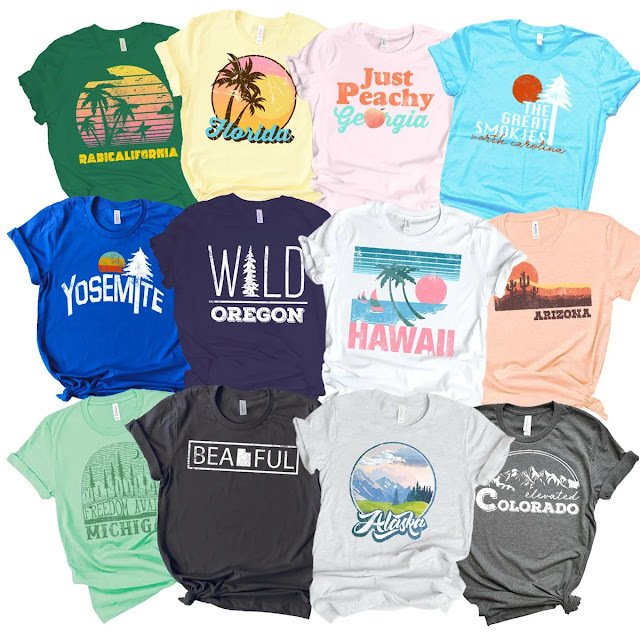 There are styles available for each state and more in tons of print and color options. Shipping runs $3.99 for each item. Sale ends today, April 18th. 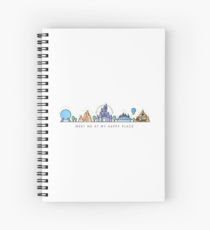 Redbubble is offering 25% off stationery right now. Be sure to use promo code TAKE25 at checkout for this deal. This promo code offer is only valid today, April 18th. 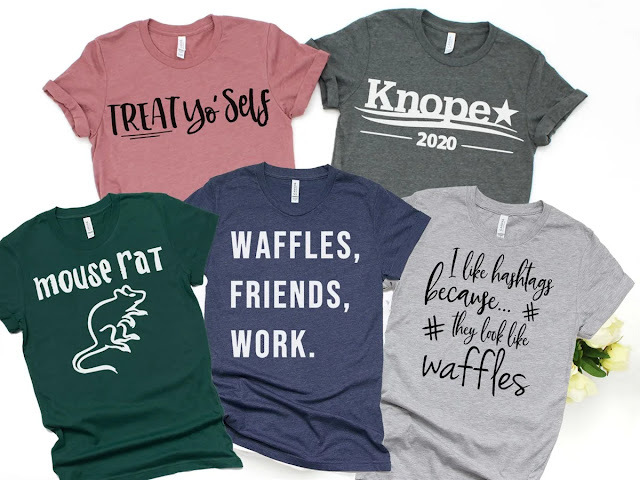 You can get these Parks and Recreation inspired graphic tees available today for $13.99. There are 8 designs available in multiple colors. Shipping runs $3.99 for your first shirt and $2.99 for each additional tee. Sale ends Saturday, April 20th. 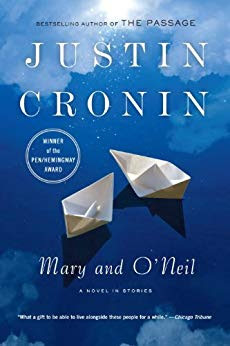 Mary and O'Neil by Justin Cronin is one of the Kindle Daily Deals on Amazon today. You can download the book to your device today for just $1.99. The print list price of this book is $16.00. Prices on Amazon can fluctuate, so be sure to verify the price before buying. 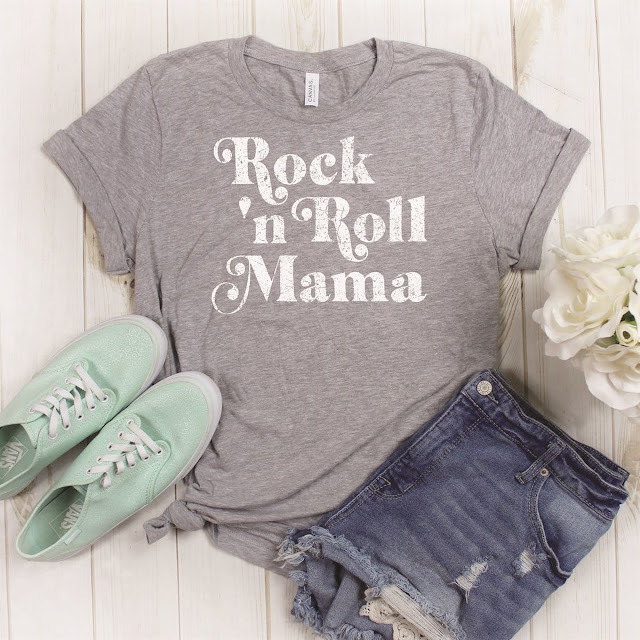 You can get these fun Rock 'n Roll themed graphic tees for $14.99 right now. There are six designs and several colors available. Shipping runs $3.99 for your first shirt and $1.99 for each additional tee. Sale ends Saturday, April 20th. 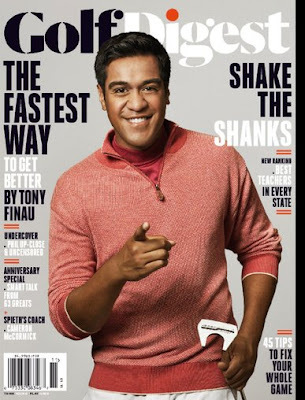 DiscountMags is offering a one year subscription to Golf Digest Magazine for $4.95 today when you use promo code CONFESSIONS at checkout. Offer is valid April18th only. 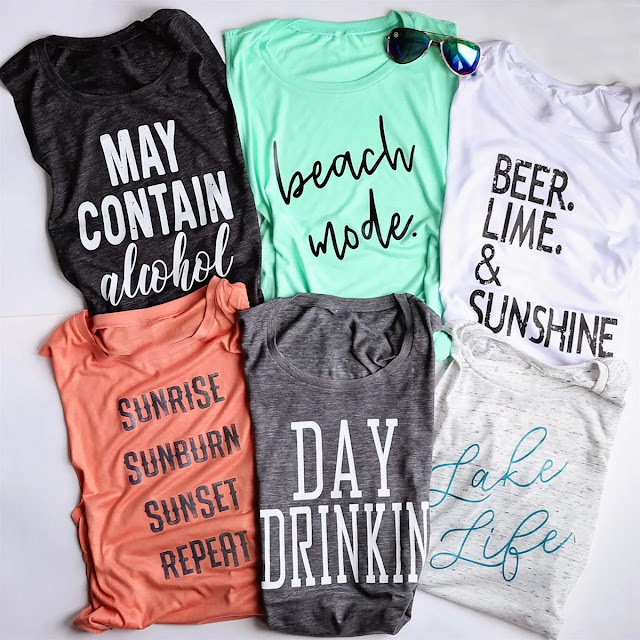 I like these muscle tanks that are available today for $16.99. There are several fun styles available. Shipping runs $3.99 for your first shirt and $1.49 for each additional tank. Sale ends Saturday, April 20th. 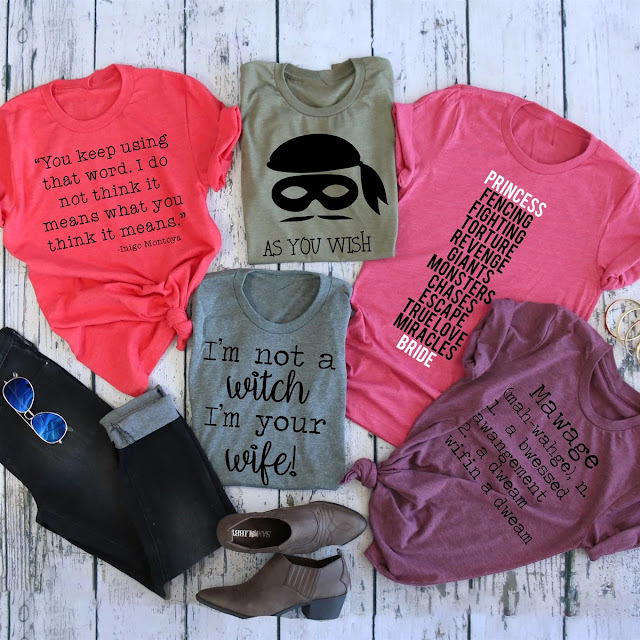 You can get these fun Princess Bride themed graphic tees for just $13.99 right now. There are multiple styles and colors available. Shipping runs $3.99 for your first shirt and $1.99 for each additional item. Sale ends today, April 18th. You can take an extra 20% off your Kohl's purchase online by using the promo code RAINYDAY20 at checkout. Plus you'll get FREE shipping with your purchase of $75 or more or you can choose to ship to the store for FREE. This offer ends Saturday, April 20th. 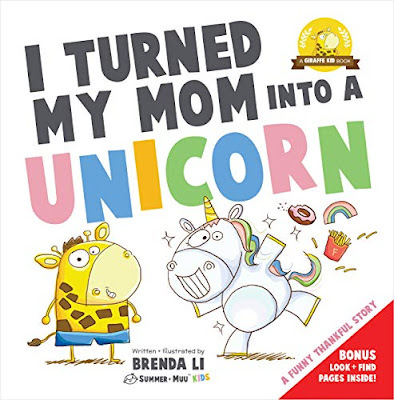 Amazon has the kindle edition of the children's book I Turned My Mom Into a Unicorn available to download for free right now. The digital list price of this book is $4.90. Prices on Amazon can fluctuate, so be sure to verify the price before buying.